As we know, dependency injection is defined as a design pattern that allows an application to remove hard-coded dependencies. The Dependency Injection (DI, Wikipedia) is a design pattern that reduces hard-coded dependencies between your classes by injecting these dependencies at run-time, instead of during design-time. In Technically, Dependency Injection is a mechanism that allows the implementation of another, more high-level, design pattern called Inversion of Control (IoC, Wikipedia). That is the purpose of both patterns is to reduce hard-coded dependencies (or ‘coupling’) between your classes. Whether you ever developed ASP.NET MVC applications you probably have come across this term - Dependency Injection. The Dependency Injection is a way to implement the Dependency Inversion Principle. Into simply put, Dependency Injection is a design pattern that helps a class separate the logic of creating dependent objects. That is the result of this separation is a loosely coupled system where there is no rigid dependency between two concrete implementations. 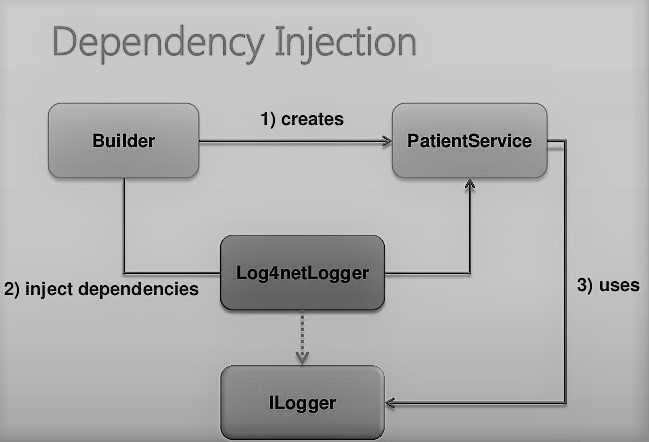 It article discusses what Dependency Injection is and illustrates its use in an ASP.NET MVC application. Like a Developers, you may have come across the term ‘Dependency Injection’ as a design pattern that helps develop maintainable and de-coupled code. The DI is also a way to implement the ‘D’ in SOLID principles. 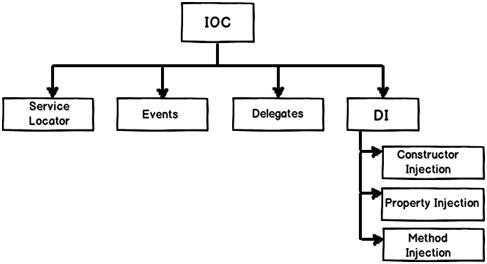 Inversion of Control (IoC) . Adding Reference to Microsoft Unity Framework. How to configure the Unity Container. Running and debugging an application. Dependency Injection Pros and Cons. The Inversion of Control (IoC) refers to a programming style where a framework controls the program flow with the help of Dependency Injection. In software engineering, inversion of control is a design principle used to increase the modularity of the program and make it extensible. There are several basic techniques to implement inversion of control (i.e. factory pattern, service locator pattern, dependency injection and so on). The DI is a software design pattern that allows us to develop loosely coupled code. “Inversion of control is principal and Dependency Injection is implementation”. Note: - Even though this article illustrates Dependency Injection using ASP.NET MVC, the underlying principle can be applied to any platform or programming framework. It’s Also, keeps in mind that this article is intended to explain the Dependency Injection principle and not its specific implementation under ASP.NET MVC. 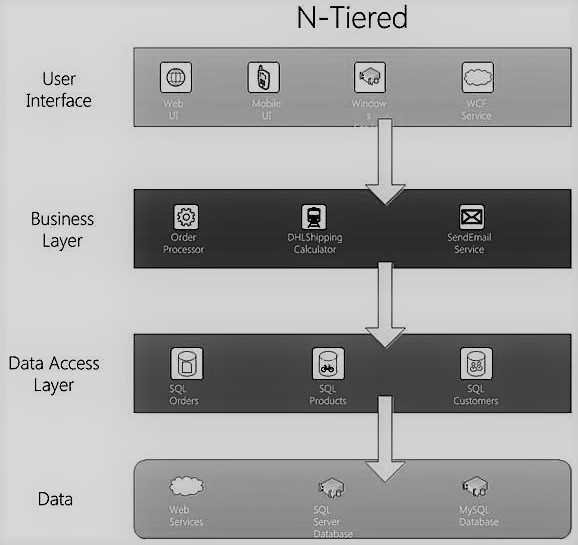 Therefore, topics like containers are beyond the scope of this article.